We look forward to the opportunity to welcome you at our dental practice. Call us today at (313) 388-7720 to set up your dental appointment. 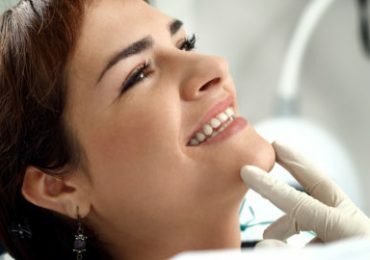 We replace mercury or silver fillings with tooth-colored restorations, such as composites, porcelain inlays and tooth colored restorations (onlays). We create fillings that strengthens weakened teeth. 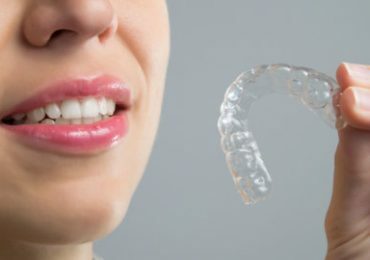 You can have straight teeth without the traditional metal braces with Invisalign® clear orthodontic treatment, which uses state-of-the-art technology to create a series of special impressions. 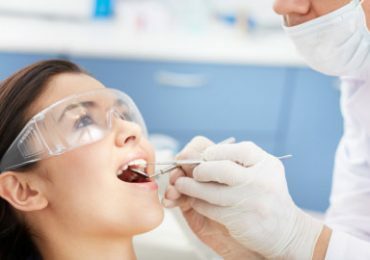 A dental crown is used to provide a protective shell around a damaged or decayed tooth, restoring it to it its natural shape and strengthening it. Dental crowns are made of durable materials. 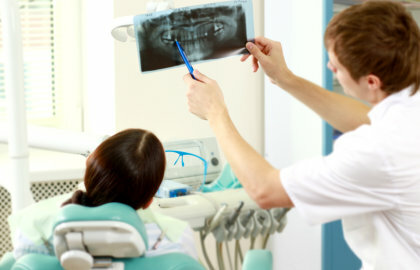 Root canal treatment can save your natural teeth and prevent the need for more expensive dental treatments. It removes bacteria and decay and the resulting space is filled with medicated dental materials. GLO Teeth Whitening is a new ground-breaking do-it-at-home teeth whitening system that is painless and does not cause teeth sensitivity. 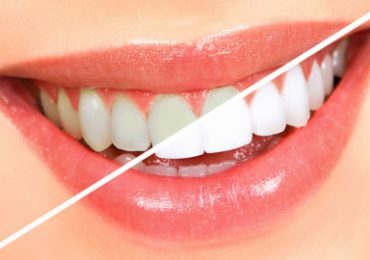 It can whiten your teeth up to five shades lighter in five days. 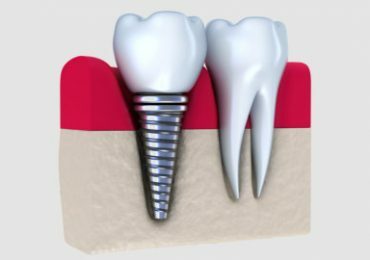 Dental implants are artificial roots, made of titanium, and teeth that are surgically placed into the upper or lower jaw bone to permanently replace tooth or teeth, restoring full mouth function.